The Thin Thread | A little late! 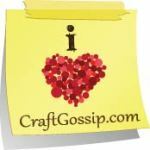 You are here: Home / Craft / A little late! 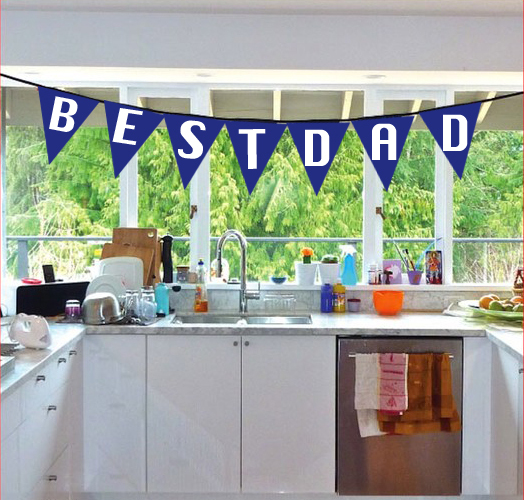 Banner of Best Dad can be put in Dad’s room, work room and if he a cook then it can be put in the kitchen. There are so many ways you can surprise your Dad. The Brooch is little more personal. It has a pin on the back (brooch pin) and so it can be put on anything that Dad like. For example it can be put on his hat, shirt, coat or jacket. 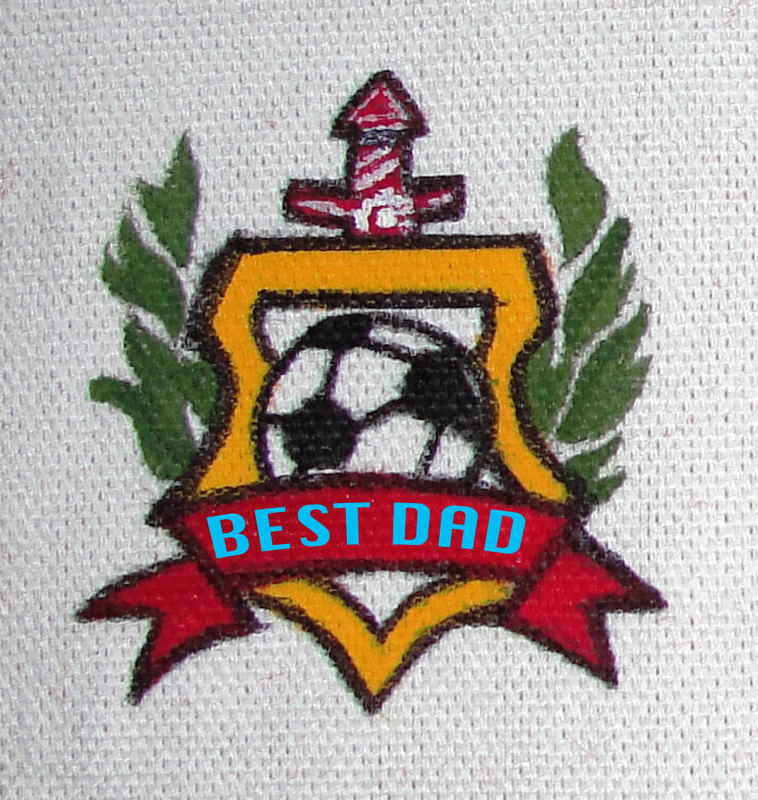 I have been so caught up in creating artwork for Father’s Day that I actually never finished the work. It just somehow kept on going and going. Well what I can do? I’m still going to put them up on my blog, why not it’s my blog. I can create similar artwork for other occasions also. So if you are interested in it please feel free to contact me.